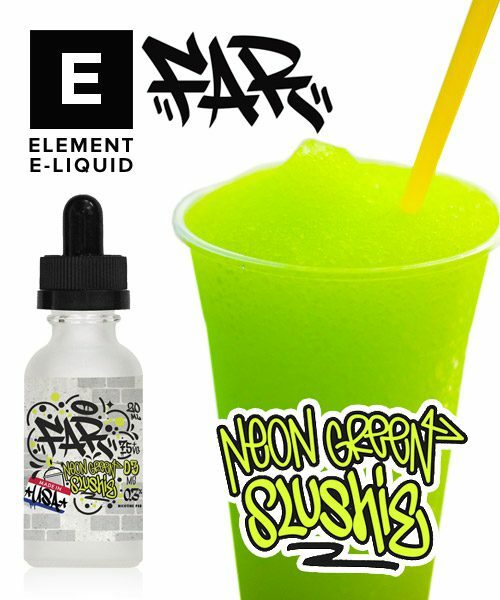 Neon Green Slushie by Far e-liquids by ELEMENT is 75% VG. 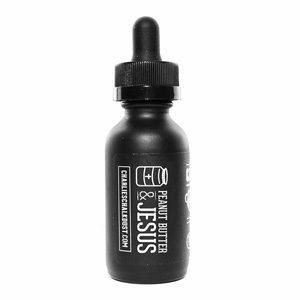 Made in Florida by ELEMENT using top quality ingredients. 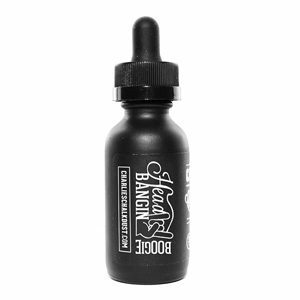 Supplied in a 20ml glass bottle with squeeze J-tip dropper. Flavour: Neon Green Slushie by FAR Eliquids is a cool and zesty citrus ice blend, featuring tart limes with a hint of menthol, giving it a very palatable icy freshness. FAR e-liquids by Element is a NEW range of 75% VG premium e-juices. 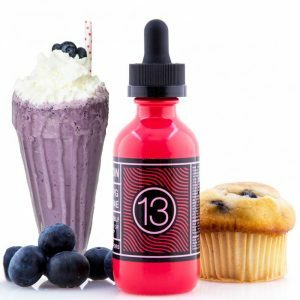 Far e-liquids are made by the highly popular Element brand in Florida, USA and you can buy them from us in the UK. FAR e-liquids are available in 20ml glass bottles and 0, 3 and 6mg nicotine strengths.